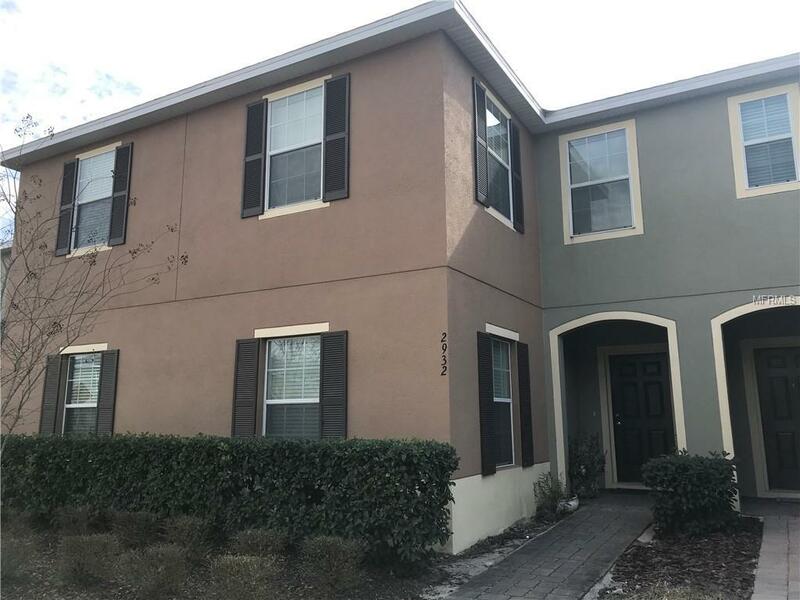 This is a great opportunity to get a BIG TOWNHOME for less $200K, almost 2000 SF under AC (184 m2), 4 Bedrooms and 3 Full bathrooms (the best.. 1 Bedroom and full bathroom DOWN STAIR!! 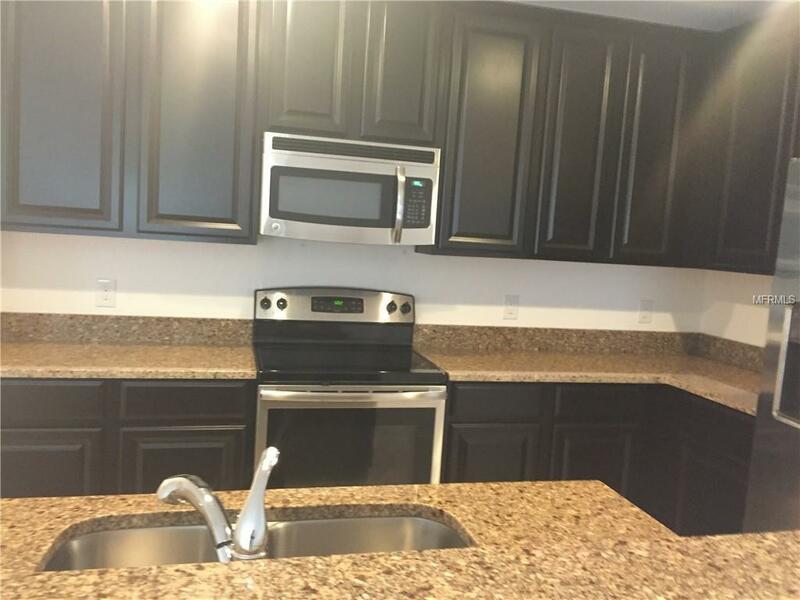 ), the others 3 bedrooms and 2 full bathrooms are up stair (master bedroom), all the bedrooms have walking closets. 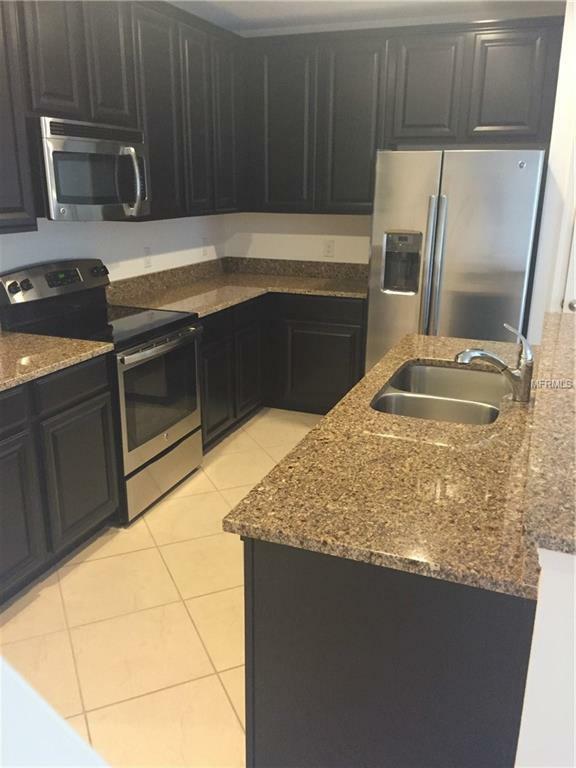 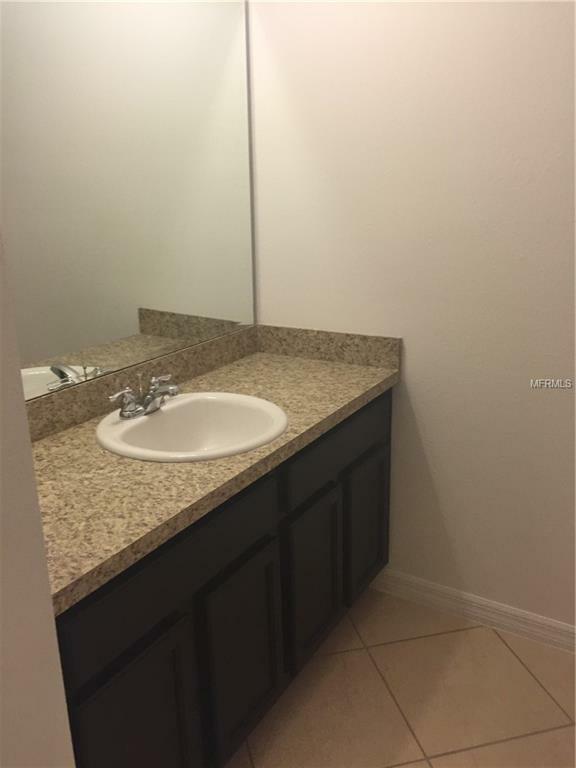 You have to see the Kitchen, plenty of space, with 42" high chocolate color cabinets and Stainless Steel Appliances and granite tops, and much more.